Need more Reviews for your eBook? Or, are you about to publish an eBook that does not have a single review yet? Get reviews with the Read & Review Program! For pre-release books: Start the program 7 to 10 days before your publication date to potentially have reviewers READY to post their review when the book goes live on Amazon! With the Read & Review Program, you are not buying reviews. Buying reviews would be against Amazon’s Terms of Services. Access to new readers and hopefully a few new fans! 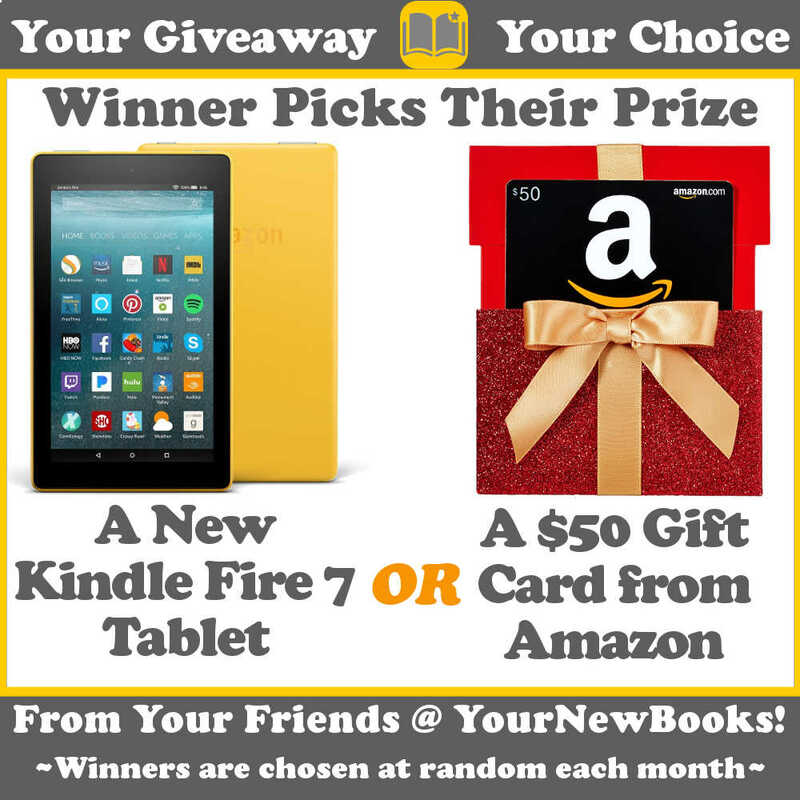 YourNewBooks.com readers do not receive any compensation, other than the free eBook. Most books that have “graduated” from the R&R program received between 12 and 25 reviews. If a book does not receive enough attention or reviews because it is just not a good match for our audience, we do offer to continue to feature the book on our site and repeatedly in the newsletter for 9 months. Alternatively, an author may choose to exit the program and receive a no-cost Book Boost (3 separate promos (Premium or Basic, depending on the R&R featuring option you had chosen) on our site, in our newsletter, as well as social media attention). More attractive to potential buyers! Eligible sooner to promote on sites with minimum review requirements! No more begging friends and family to read and leave reviews! No more begging on social media! Interested readers sign up one at a time. Typically, a larger number of readers will sing up for your book the day of your feature date with more trickling in as time goes on. We will re-feature any book that has not received all of its interested readers every few weeks. Book reviews on Amazon / GoodReads? New interested readers on your mailing list? New fans who may choose to buy and/or review additional books of yours? Got any questions? Go here for our FAQ. On average, 40-60% end up leaving a review. The waiting list tends to be quite long. Cut in line, and pick your date, if you like. We process about 200 emails per day. After filling out the form, clicking ‘Submit’ will take you to PayPal to pay for your feature. We schedule on Sundays and you will receive the date of your feature per email on the upcoming Monday. Books can be gifted in either or both formats. The files will be sent to interested readers who will be reminded to NOT share the files. Upload the MOBI and/or PDF here or email them to contact@yournewbooks.com. Again, the files will be sent to interested readers who will be reminded to NOT share the files. Upload the PDF and/or MOBI here or email them to contact@yournewbooks.com. Again, the files will be sent to interested readers who will be reminded to NOT share the files. 1. Basic R&R: Get reviews for your book! 2. PREMIUM R&R: Get more reviews faster!